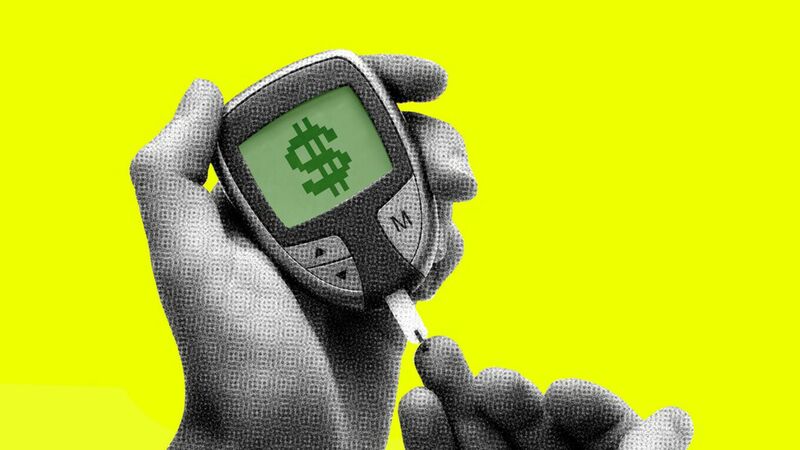 Venture capitalists have largely ignored Type 1 diabetes, backing just 7 related U.S. startups since the beginning of 2015. Instead they've focused their diabetes dollars on Type II, a metabolic disease whose cause is largely understood, whereas Type 1 is a more complicated autoimmune condition with fewer patients. Why it matters: Around 1.25 million Americans suffer from Type 1 diabetes and, at current rates, that figure could hit 5 million by 2050. It currently costs the U.S. healthcare system around $14 billion annually, and costs the typical Type 1 patient 13 years off their life. Dedicated effort: Enter JDRF, the country's largest non-profit focused on Type 1 diabetes. Two years ago it reached out to Bain Capital's Sean Doherty, to see if he'd help put together a business plan to help relevant startups get funded. Doherty had been running JDRF's Boston chapter since 2002, when his young son was diagnosed with Type 1 diabetes, and sat down with a Bain Capital colleague (who also had T1D) to develop what is now a $50 million venture philanthropy fund that plans to back dozens of companies. Dollars: The $50 million includes $32 million from JDRF, with the remainder largely coming from high-net-worth families. All of the dollars are charitable donations, and will be called down over a four-year period. Any investment profits get plowed back into the fund, which is hoping to ultimately raise $80 million in principal capital. Leadership: The fund is an affiliate of JDRF, but its investment committee is independent. It is led by managing director Jonathan Behr, who previously was with Partners Healthcare, while Doherty serves as chairman. 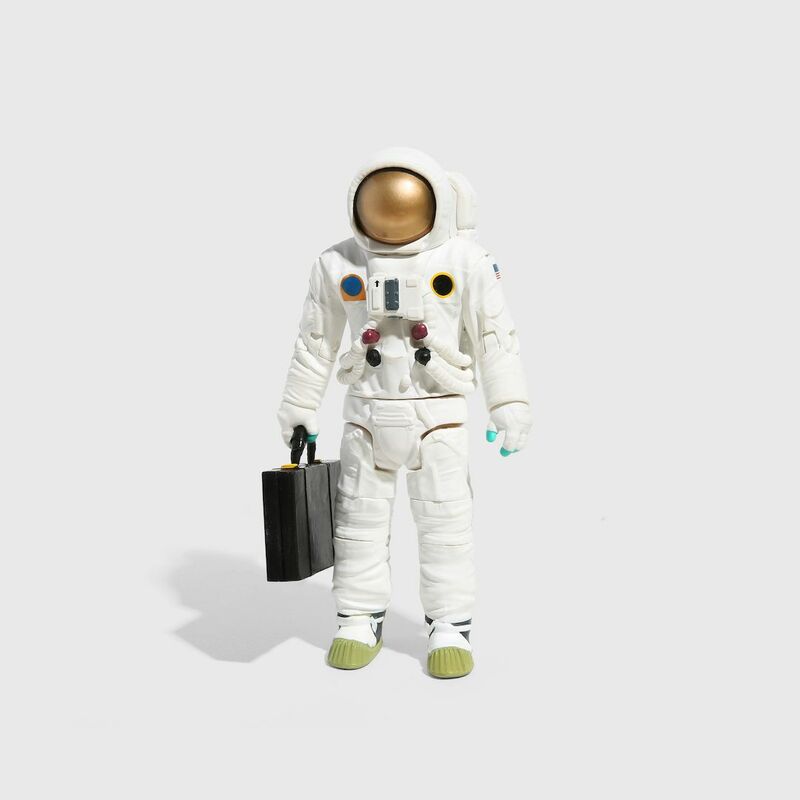 The fulltime investment staff is compensated, but does not receive carried interest. Deals: So far the fund has backed six companies, via equity investments. The hope is that, by articulating an investable business case for such companies, the fund will help encourage other VC firms to enter the space. When my son was diagnosed there were only two active clinical trials. Today there are over 70. We were having a debate over the legality of stem cells. Now Doug Melton has a company that has shown we can produce an infinite supply of insulin-producing cells out of stem cells, which our fund has backed. You also have advancements in areas like immunooncology, and we can apply some of that same learning. What's really needed now is more private investment.